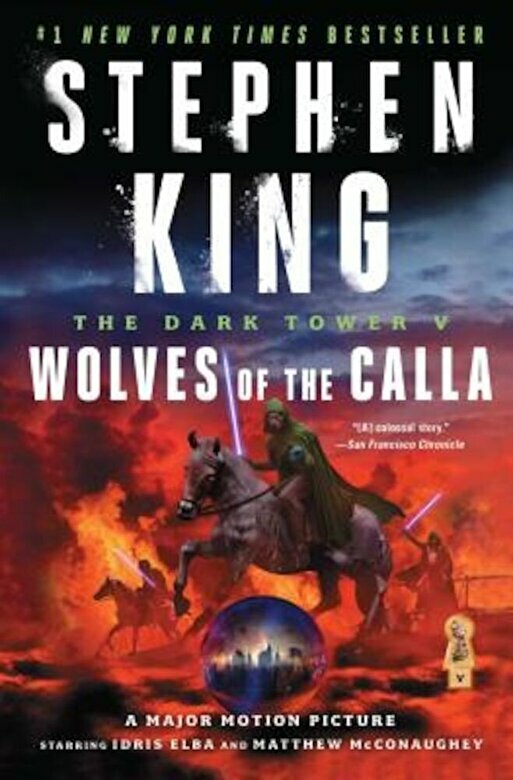 Wolves of the Calla is the highly anticipated fifth book in Stephen King's Dark Tower series--a unique bestselling epic fantasy quest inspired many years ago by The Lord of the Rings. Set in a world of extraordinary circumstances, filled with stunning visual imagery and unforgettable characters, the Dark Tower series is unlike anything you have ever read. Here is the fifth installment.